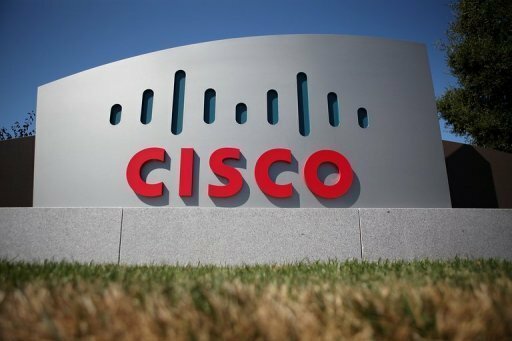 Cisco (NASDAQ: CSCO) announced today its intent to acquire AppDynamics, Inc., a privately held application intelligence software company based in San Francisco. AppDynamics's cloud application and business monitoring platform enables the world's largest companies to improve application and business performance. Cisco will acquire AppDynamics for approximately $3.7 billion in cash and assumed equity awards. "Applications have become the lifeblood of a company's success. Keeping those apps running and performing well has never been more important. Unfortunately, that job has only gotten harder, as IT departments and developers struggle with a tangled web of disconnected, complex data that's hard to understand," said Rowan Trollope, Cisco senior vice president and general manager of Cisco's Internet of Things and Applications Business Group. "The combination of Cisco and AppDynamics will allow us to provide end to end visibility and intelligence from the network through to the application; which, combined with security and scale, and help IT to drive a new level of business results." "AppDynamics is empowering companies to build and successfully run the applications they need to compete in today's digital world," said David Wadhwani, AppDynamics CEO and president. "With digital transformation, companies must re-define their relationships with customers through software. We're excited to join Cisco, as it will enable us to help more companies around the globe."